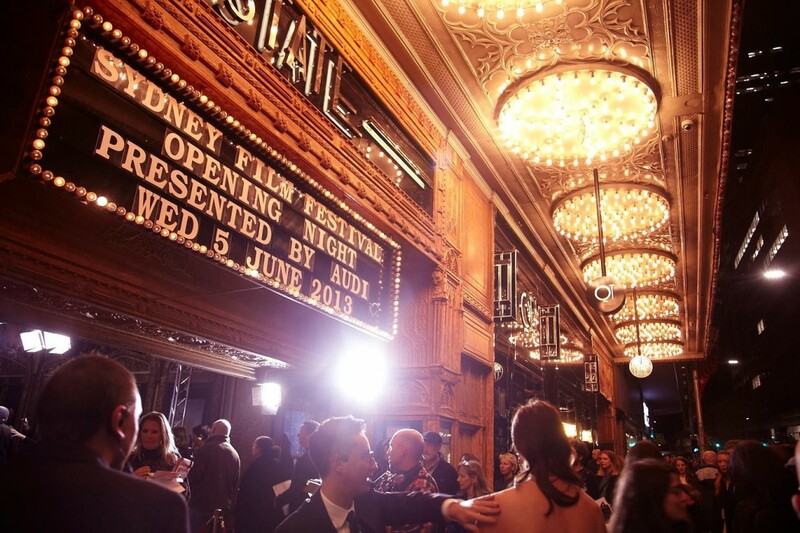 Entries are now open for the 62nd Sydney Film Festival, which will run from Wednesday June 3 until Sunday June 14, 2015. Last year, out of around 2,500 films submitted, 192 films were invited to the Festival, screening to an incredible 156,000 attendees. To new categories were also introduced last year; the Documentary Australia Foundation Award for Australian Documentary and the Event Cinemas Australian Short Screenplay Award. In addition, 2015 will mark the 45th year of the Festival presenting its Australian short film competition, making it the oldest short film competition in Australia. Since 1970, the competition has served as launch pad for emerging Australian film talent, spring-boarding countless directors, producers and actors down a path towards international success. Past winners have included film luminaries from across Australia’s creative landscape including Chris Noonan, who went on to write and direct international cinema smash Babe; Don McAlpine, who received an Academy Award nomination for Moulin Rouge; and Jack Thompson, who has starred in numerous Australian classics including Sunday Too Far Away, The Man From Snowy River and Breaker Morant. Other past winners Phil Noyce, Jane Campion, Rolf de Heer, Alex Proyas and George Miller, have managed to carve acclaimed careers for themselves within the film industry, both domestically and abroad. 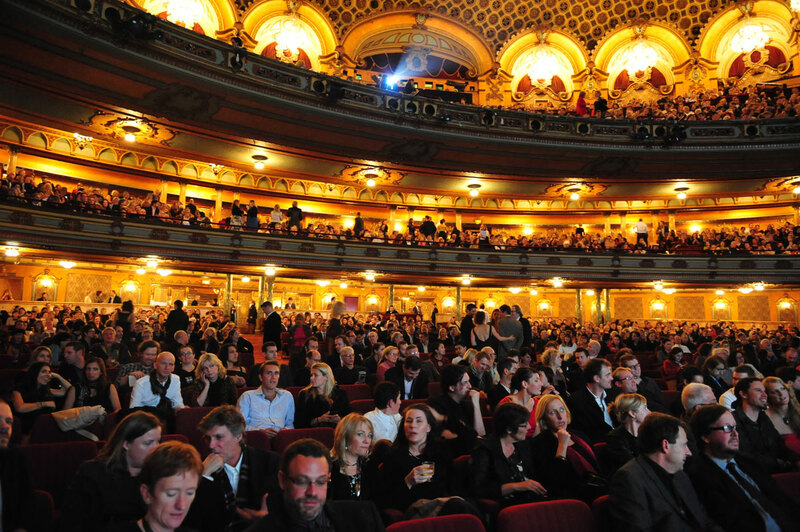 The Sydney State Theater earlier this year during SFF 2014 (image: SFF). The Documentary Australia Foundation Award for Australian Documentary (cash prize $10,000). 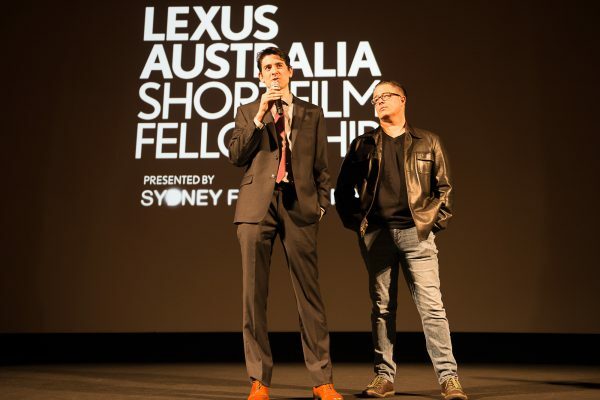 The Dendy Awards for Australian Short Films Live Action Award and Best Director – both winners receive cash prizes of $5000 sponsored by Dendy Cinemas. The Yoram Gross Animation Award (cash prize $4,000). The Event Cinemas Australian Short Screenplay Award (cash prize $5,000). The winners of their Dendy Cinema’s Live Action Award, along with the Yoram Gross Animation Award are now eligible for Academy Award consideration. Both the Dendy Awards for Australian Short films and the Australian Documentary Competition are open exclusively to Australian films. Submissions can be entered here and will close on Friday February 27, 2015. Head to: http://www.sff.org.au/public/about/2015-film-submissions/ for full eligibility criteria and submission details. When Zoom released the H4n, it woke up a whole generation to sound. The H6 is only slightly bigger but a whole lot better….